Looking to renovate your home or better yet build a brand new home. 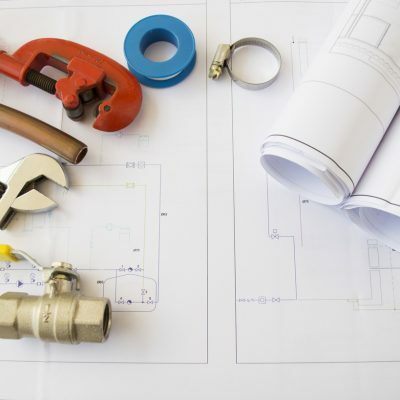 BP&G have experience in plumbing and gas services for both new home builds and renovations. We can work independently or as part of a larger project team. Our goal is to make sure the job is done properly and on time. 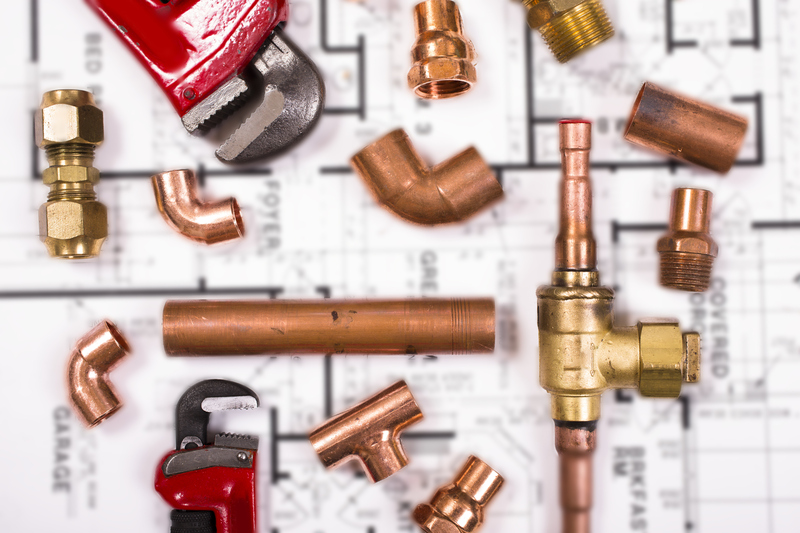 Every house is different so please get in touch with us so we can discuss how we can help with your plumbing and gas needs for your new home or renovation.